The Dubai-based courier company Aramex has acquired Mail Call Couriers, a courier service for metro express deliveries in Australia. The acquisition will provide Aramex with important, technology-driven delivery capabilities in Australia. The acquisition is part of the company’s aggressive expansion strategy in global growth markets. 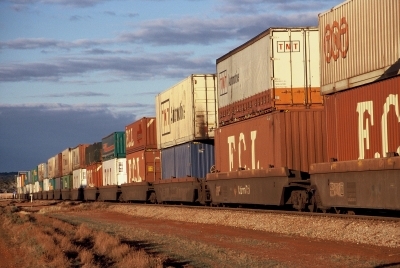 Mail Call Couriers is a leading express courier company in the metropolitan markets in Australia. It has a strong brand and has built a reputation for developing innovative customer-focused technology and providing fast and efficient services. Founded in 1982, Mail Call, in the last few years has been “the benchmark for innovative e-commerce solutions in the Australian logistics market”, with its unique ‘WantItNow’ delivery solution. The solution incorporates groundbreaking count-down technology and 3-hour and evening e-commerce delivery. Australian consumers are purchasing an increasing number of goods and products from overseas through e-commerce, with a recent study showing that only 53% of online consumers buy domestically from Australian retailers. The Australian e-commerce market grew from $30 billion in 2011 to over $37 billion in 2013, with Australian consumers increasingly sourcing goods and products from the Asia Pacific region. Australia is now the fourth largest e-commerce market in the Asia-Pacific region, providing significant opportunities for Aramex to expand its e-commerce proposition across the region to take advantage of the increasing demand from Australian consumers for online shopping delivery solutions. Established in 1982 as an express operator, the company rapidly evolved into a global brand. 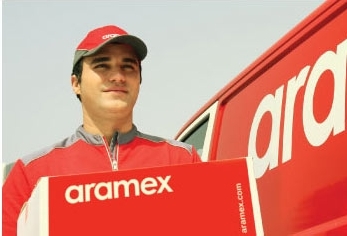 Aramex is a publicly traded company on the Dubai Financial Market, employing more than 13,900 people in 354 locations across 60 countries.